2007 BMW 325i Coupe for sale! 2011 BMW 325Ci Coupe Sport for sale! 2009 BMW 325i Coupe M Sport Steptronic for sale! 2008 BMW 325i Coupe Exclusive for sale! 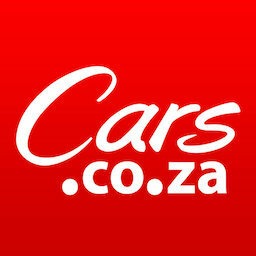 Get daily alerts for new listings of "325 coupe"
Get daily alerts for new listings of " 325 coupe "